The Nobel Prize is a set of annual international awards bestowed in a number of categories by Scandinavian committees in recognition of cultural and/or scientific advances. The will of the Swedish philanthropist inventor Alfred Nobel established the prizes in 1895. The Peace Prize is awarded in Oslo, Norway, while the other prizes are awarded in Stockholm, Sweden. The Nobel Prize is widely regarded as the most prestigious award available in the fields of literature, medicine, physics, chemistry, peace, and economics. Each recipient, or laureate, receives a gold medal, a diploma, and a sum of money which is decided by Nobel Foundation yearly. The Nobel prize has been awarded 853 times, of which 23 awards were to organizations. 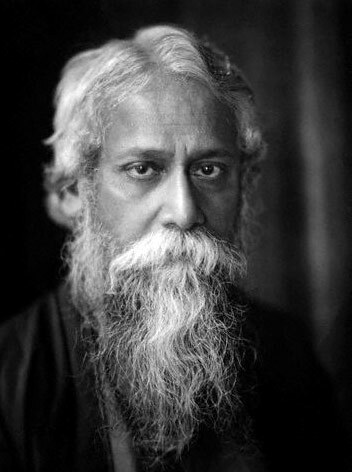 Awarded the Nobel Prize in Literature 1913 “because of his profoundly sensitive, fresh and beautiful verse, by which, with consummate skill, he has made his poetic thought, expressed in his own English words, a part of the literature of the West.” Rabindranath Tagore (1861–1941) was a poet, philosopher, educationist, artist and social activist. Hailing from an affluent land-owning family from Bengal. He was the first non-European and first Asian to be awarded the Nobel Prize in Literature in 1913. 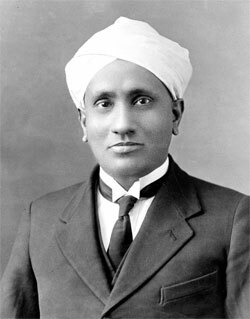 Sir Chandrasekhara Venkata Raman was awarded the Nobel Prize in Physics for the year 1930. C.V.Raman was born at Thiruvanaikaval, near Tiruchirappalli, Tamil Nadu and was Awarded the Nobel Prize in Physics 1930 “for his work on the scattering of light and for the discovery of the effect named after him.” A traditionally-dressed man, he headed an institute that is today named after him: the Raman Research Institute, Bangalore. Har Gobind Khorana shared the Nobel Prize in Physiology or Medicine 1968 for his ‘”interpretation of the genetic code and its function in protein synthesis”‘. 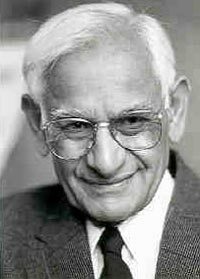 Hargobind Khorana (1922-2011), a person of Indian origin, shared the 1968 Nobel Prize in Physiology or Medicine with Robert W. Holley and Marshall W. Nirenberg. He had left India in 1945 and became a naturalised United States citizen in the 1970s. He continued to head a laboratory at the Massachusetts Institute of Technology (MIT) in the United States, until his death in 2011. Mother Teresa was awarded the Nobel Peace Prize 1979 in recognition of her “work in bringing help to suffering humanity.” Mother Teresa’s real name was Agnes Gonxhe Bojaxiu (1910–1997) was born in Skopje, then a city in Ottoman Empire. She was a Roman Catholic nun of Albanian origin and Indian citizenship. 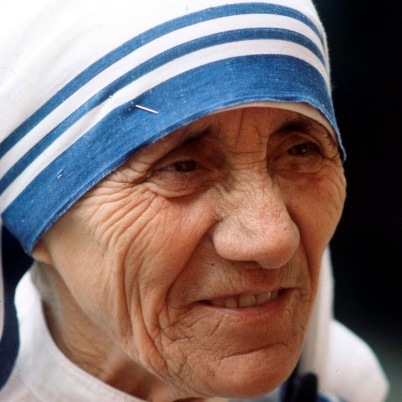 She founded the international order of “The Missionaries of Charity”, whose primary task was to love and care for those persons nobody was prepared to look after. For years in the slums of Kolkata (Calcutta), her work centred on caring for the poor and suffering, among whom she herself died. Chandrasekhar was born in Lahore, Punjab, British India in a Tamil family. His paternal uncle was the Indian physicist and Nobel laureate C. V. Raman. Chandrasekhar shared the Nobel Prize in Physics 1983 ‘”for his theoretical studies of the physical processes of importance to the structure and evolution of the stars.”‘ He was an American Citizen and received Nobel Prize as American. 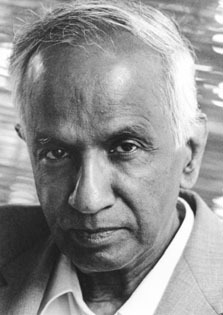 Subrahmanyan Chandrasekhar shared the Nobel Prize in Physics in 1983 with William Alfred Fowler. Born: 19 October 1910, Lahore, British Raj (now in Pakistan) Died: 21 August 1995, Chicago, IL, USA Affiliation at the time of the award: University of Chicago, Chicago, IL, USA. 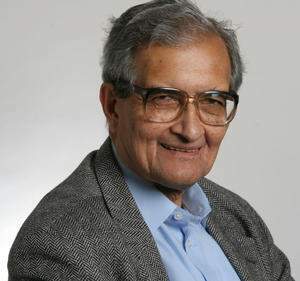 Awarded the Nobel Memorial Prize in Economic Sciences 1998 “for his contributions to welfare economics.” Amartya Sen (born 1933) was the first Indian to receive the Nobel Memorial Prize in Economics, awarded to him in 1998 for his work on welfare economics. He has made several key contributions to research in this field, such as to the axiomatic theory of social choice; the definitions of welfare and poverty indexes; and the empirical studies of famine. All are linked by his interest in distributional issues and particularly in those most impoverished. Sir Vidiadhar Surajprasad “V. S.” Naipaul, TC (born 17 August 1932) is an Trinidadian-British writer of Indo-Trinidadian heritage of Bhumihar Brahmin known for his novels focusing on the legacy of the British Empire’s colonialism. He has also written works of non-fiction, such as travel writing and essays. 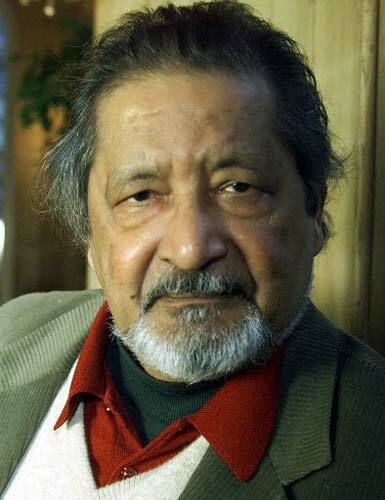 In 2001, Naipaul was awarded the Nobel Prize in Literature. J. M. Coetzee, writing in The New York Review of Books in 2001, described Naipaul as “a master of modern English prose”. 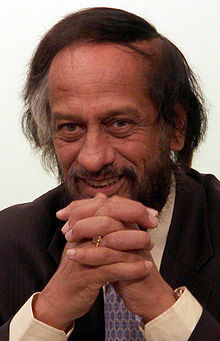 Rajendra Kumar Pachauri (born 20 August 1940) has served as the chairperson of the Intergovernmental Panel on Climate Change (IPCC) since 2002, which was awarded the Nobel Peace Prize in 2007 during his tenure. Venkatraman Radhakrishnan is awarded the Nobel Prize for studies of the structure and function of the ribosome”. 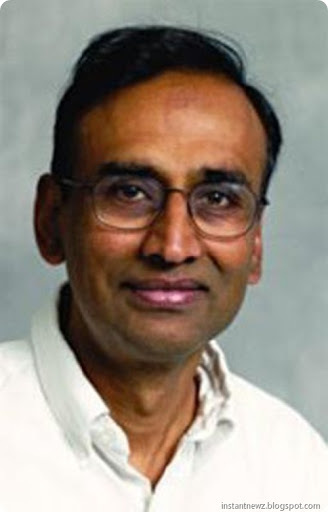 Venkatraman Ramakrishnan, born in Chidambaram, Tamil Nadu, shared the 2009 Nobel Prize in Chemistry. He is now a US Citizen.